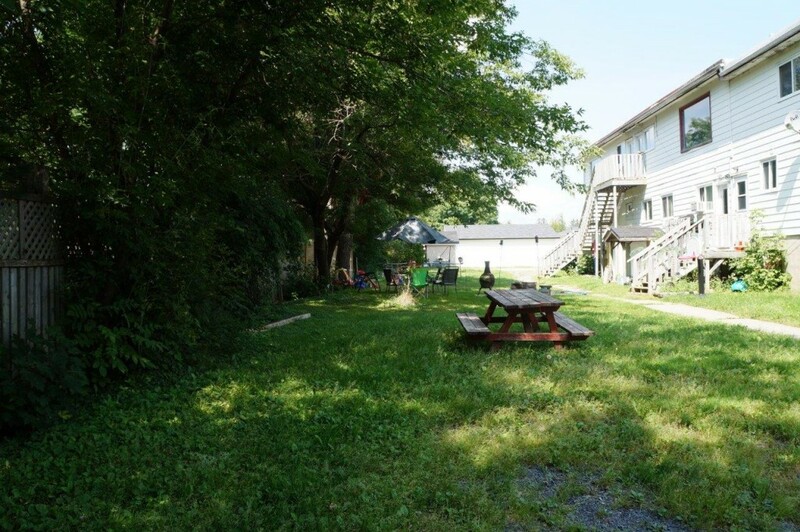 This 8 unit property is full of spacious, well-kept and mostly renovated units near the princess Margaret Bridge. Large parking lot and expansive lawns offer great space to relax outdoors and easy manoeuvering that is difficult to find downtown. The location is far enough from the hustle and bustle to offer a quiet country feel but with its convenient location near the bridge, there is quick access to the university and all Southside amenities. Laundry on-site. Lawn care and snow removal included. Come take a look today!